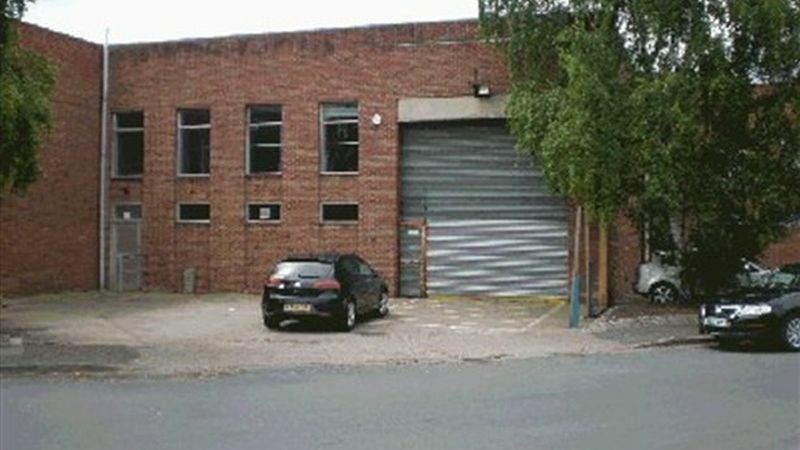 The mid-terraced unit occupies a setback position fronting onto Cranmer Road. The unit is of steel portal frame construction with brick elevations under a pitched asbestos sheet finish roof incorporating translucent panels to approx 10 percent. Internally the accommodation is split between the warehouse and ancillary staff/office accommodation at ground and first floor level. The warehouse can be accessed via a sliding concertina door 4.6 m wide x 5.1 m high.